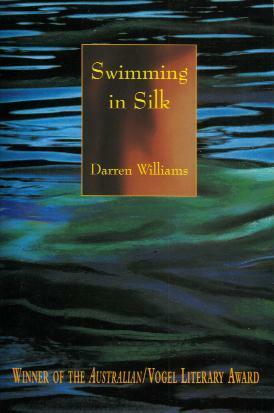 This novel was the winner of the Australian/Vogel Award in 1994. This page contains a single entry by Perry Middlemiss published on January 2, 2007 7:52 PM. 2006 - A Year in Australian Literature was the previous entry in this blog. Upcoming Australian Books of Interest is the next entry in this blog.